Currently Mark coaches the Lindenwood University Lions Billiards team, and from 2014-2016 he coached Team USA in the Mosconi Cup. 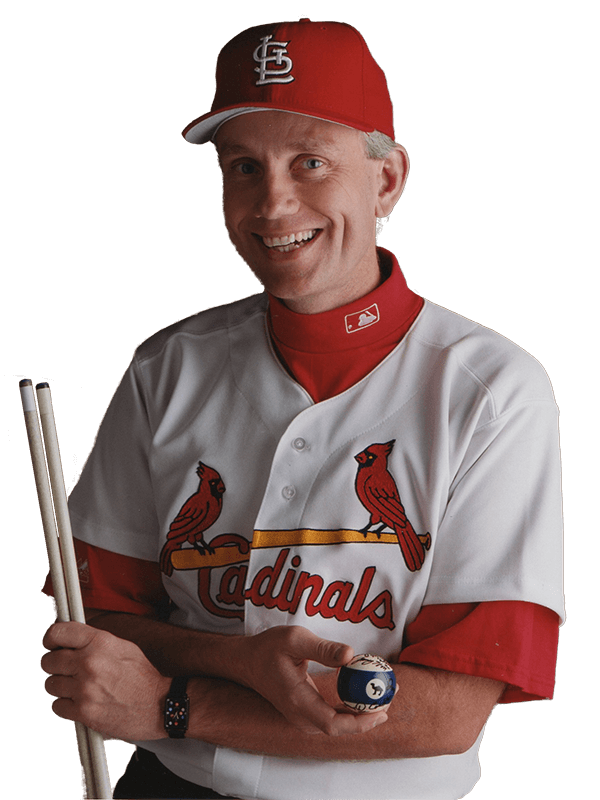 Mark has offered in-person billiards lessons to some of the top players in the world. His one and two day instructional sessions are highly anticipated and well attended by players at all levels of the sport. 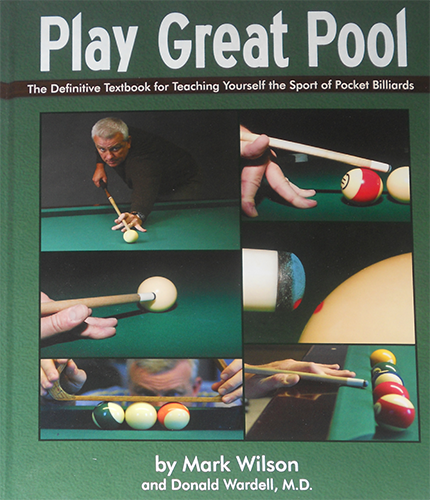 Play Great Pool, by Mark Wilson & Donald Wardell, MD, is widely acknowledged as the definitive guide for pool players. Whether you’re a beginner or a professional, Play Great Pool will enhance your game. With clear and detailed instruction, the book clearly explains the what and why to improve your performance. It’s systematic and structured approach includes fundamental instruction, shots, and drills. I only wish I could have had this book when I first started playing. I feel like I've wasted years blindly playing and trying to copy others and hoping to become a great player someday. I would be light years ahead of where I am today if I had started playing the right way from the start. I just received Mark Wilson's new book "Play Great Pool" 48 hours ago. When I started in to Chapter 3 "Stance and Setup" I thought, that's silly, I don't need to change my stance...here I was resisting it... Initially it felt quite awkward. But within just a few hours it had made a HUGE improvement in my stroke. [The Book] flags my exact problems and states that they are usually the result of wrongly positioned feet. Following the instructions in the book has helped a lot already--it gets the cue away from my body and more under my elbow. This is by far the best "instruction" book on elevating your pool game on the market, nothing else is even close. Mark goes into detail the stance, setup, mental game, practice etc. needed to get you to the highest level. It's going to take a lot of work and time but this will get you there if you put in the effort. Love this book, I'm going through it fairly slow and doing the drills he recommends and I have made huge improvements already. I quit playing the game around the early 90s and just got back into it and even though my eye sight has gotten much worse I think my game is now much better than it was back in those days.